The role of the producer has expanded in recent years. Not content with adding their trademark sounds to the songs of others, many are now releasing their own debut albums to become stars in their own right. But what happens when the producer goes it alone? Can a producer provide the necessary star quality, or is it little more than a demo tape labelled “please employ me”? London/Vienna-based producer SOHN (a.k.a Christopher Taylor) is the man behind the hits of breakthrough artist Banks, darling of the blogs. In addition he’s produced for Kwabs (see the moody Last Stand) and has remixed a number of other tracks. Now he’s going it alone with his debut album ‘Tremors’. SOHN’s work with Banks has defined her sultry, sensual electro R&B sound that’s become so popular and it’s a sound that continues in his own work. Clearly inspired by the minimalism of James Blake, the moodiness of The Weeknd and the sombre R&B of Jamie Woon, ‘Tremors’ is all subdued beats, moody synths and falsetto vocals. If that sounds familiar it’s because it is – this is an utterly contemporary (even derivative) body of work that doesn’t particularly push the boundaries. That doesn’t mean there isn’t some excellent work here though: the slow-burning opener Tempest; the Thom Yorke layers of Artifice; the seductive tones of Bloodflows; the deep house feel of Lights; and, best of all, the mesmeric title track that closes the album. Taylor’s delicate vocals are certainly heartfelt, as on the otherwise out-of-place piano ballad Paralysed. As a whole, though, the album lacks star quality to bring it together. Just as Dev Hynes’ album ‘Cupid Deluxe’ as Blood Orange felt somewhat like a Solange album without Solange, ‘Tremors’ somewhat feels like a Banks album but without Banks. The difference is that Hynes’ sound is far more unique and forward thinking, able (just about) to carry the album alone. 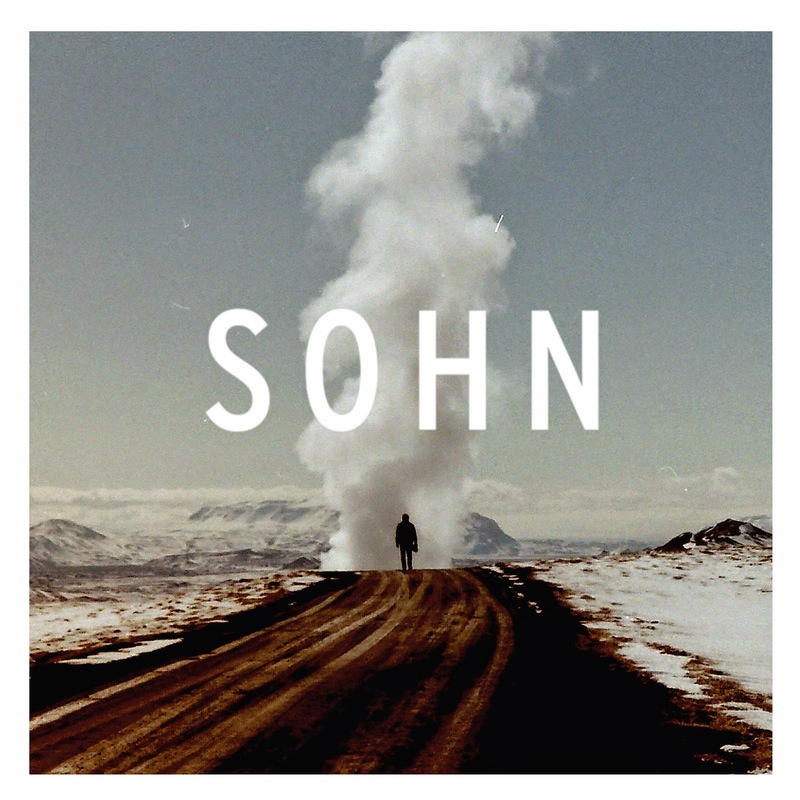 The other major disappointment with ‘Tremors’ is that some of SOHN’s best work is missing. A quick look on his SoundCloud page reveals a string of tracks left off the album: the likes of Red Lines, Warnings and Oscillate. Why these weren’t included is a mystery. The result is an album that has its moments, but feels more like a producer’s album than that of a true star and never quite surpasses the work of his influences. Listen: 'Tremors' is available now.